What Are Your Prepping Limitations? 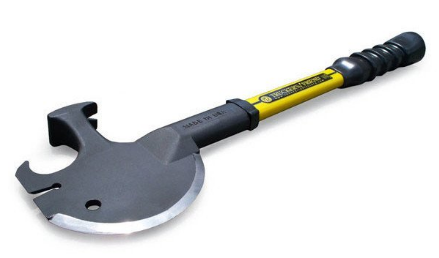 We all have struggles when it comes to prepping; heck, even some of the best survivalists have prepping limitations that they need to work on. The reality is, each prepper has their own set of limitations, and no two situations are exactly alike. Despite your limitation, it’s important to recognize it for what it is, and then work on ways to overcome it (or at least get around it). 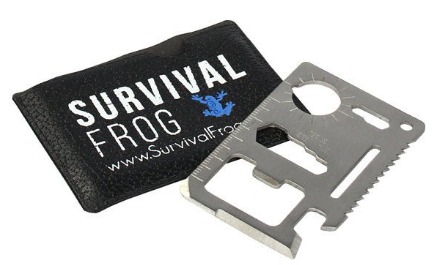 We here at Survival Frog believe that it’s only by challenging your limits that you can be truly prepared for every type of survival situation. Keep in mind, I’m not asking or expecting you to become the “Ultimate Survivalist,” but there are definite things each of us can do to improve our prepping, and ways we can help ourselves survive more situations than we initially thought possible. We here at Survival Frog truly care about you and your family’s ability to not just survive, but thrive in a crisis. 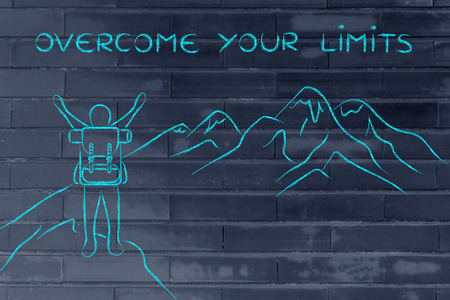 And part of thriving means recognizing your limits, and then blowing them to smithereens. Time is one of the only resources we use that we can never get back or make more of. Once it’s gone, it’s gone. And, unfortunately, this is one of the biggest limitations preppers experience, as they often feel they have no time to get things ready for an emergency. Granted, I’m not blaming them – between spouses, family time, jobs, preparing meals, running errands, doing chores, keeping the house clean, taking care of children, and taking care of pets it’s easy to come up short of time at the end of every day. However, I would argue that each person has 24 hours in a day – and therefore, each person has time to prep if they choose to. How do I know this? Because each person makes various decisions each day about what they will choose to make time for. If it didn’t matter to you, or if it wasn’t important, you’d likely not make time for it. So how is prepping any different? Luckily, you can immediately add seconds, minutes, and even hours to your day in one simple step: Re-prioritize your “To-Do” list. If you’re still coming up short, remember that it’s ok to ask for help. It’s often in the times when we admit that we can’t do everything that we’re surprised how many people come to lend us a hand (therefore giving us more time for the things that matter – like prepping for an emergency). It’s also important to set a realistic prepping goal for yourself. For example, it’s unlikely you’ll be able to dedicate 8 hours to prepping tomorrow; for many of you, that would mean not cooking meals, not going to your job, and all hell breaking loose. Instead, I would encourage you to set aside 15 minutes a day to work on your preps. This might not seem like that much time, but it’s astounding the amount you can accomplish when you allow yourself to focus. This time can be used after the kids go to bed, rising 15 minutes earlier than normal, going to bed 15 minutes later, or taking the place of your TV watching and Facebook browsing time. And although 15 minutes a day might not seem like much, think of how 15 minutes will compound over the course of a week – that’s 1.75 hours of time purely committed to prepping! By asking yourself these simple questions, re-prioritizing your to-do list, and setting realistic time goals for prepping, you can choose to make prepping a priority, and have enough time to make it happen. Lack of knowledge can be a huge limitation for preppers, especially those just starting out. After all, unless you were taught from a young age, it can be intimidating to enter a world where you must know how/where to pitch a tent, how to store survival food (and which ones to buy), and how to survive various crises that could occur. Just thinking about it can make any new prepper’s head spin! However, there are small things you can do every day to gain a little bit of knowledge at a time. First of all, you can start by getting a good grasp of the basics. For example, instead of worrying about how many guns you should carry, or what type of ammo is best, make sure you know how to shoot well. And instead of worrying about how tall the walls of your survival fortress should be, start out small and make sure you know how to pack a bug out bag that will get you through 72 hours. As for gaining the knowledge, there are a million tools out there these days. For instance, you can ask friends and neighbors for advice, you can go to your local library or bookstore and grab some books on survival techniques and food storage, or you can search survival websites (like ours!) and YouTube, which have a surprising amount of prepping tutorials with valuable information on basic (and complex) survival skills. Don’t let a lack of knowledge intimidate you. By biting off a chunk at a time, you can start to get a handle on what it takes to survive a crisis. Before you know it, you may be teaching others to do the same! What lies behind us and what lies before are tiny matters compared to what lies within us. Physical limitations and injuries can be some of the most frustrating hurdles to deal with, especially when it comes to prepping. People in this category may feel powerless, or feel that they’re unable to complete the tasks required that would help them survive a crisis. Although you might not be able to do much about your physical limits, you can still become better prepared for a crisis. One way to do this is to share your prepping goals with others. After all, nobody else knows the goals you want to accomplish like you do. By sharing your “to-do” list with friends and family, they can help you stock up on preps, get survival food and even set up an emergency bag for you with all the essentials you’ll need to survive. Another way you can become more effective with your prepping is to impart the valuable knowledge and wisdom you’ve gained with those around you. By doing this, you’re not only teaching others valuable skills that they can carry on for a lifetime, but when a crisis occurs they’ll now know how to help both of you survive. A third way you can give yourself an advantage is to learn a new skill. Examples include: sewing, organizing preps, medicines and food supplies, making your own water filter, first-aid and minor wound care, planting fresh herbs for inside the home, etc. Regardless of your injury or physical limitation, it’s crucial to remember that EVERYONE can do SOMETHING to help in a survival situation. Want more information? I wrote a blog a few months back on “Survival Tips for the Elderly and Disabled.” You can read it here. Financial limitations are a real struggle with lots of Americans right now. Many families are suffering through job losses and unemployment, and are struggling to put food on the table and to make ends meet. With bills to pay and mouths to feed, prepping for a crisis is often not the highest priority. Although I absolutely believe you should do what you can to pay your bills and feed your family FIRST, I also feel as though you can make small, consistent steps to better prepare yourself for an emergency – even while on a tight budget. One way to make prepping work for you is to adjust your expectations. 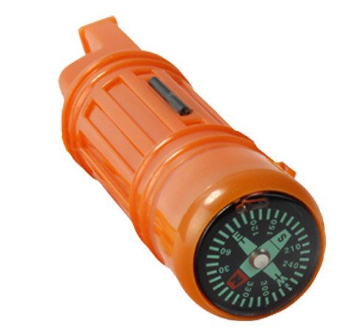 Although it may be nice to have a top-of-the-line water filter or the most expensive survival gear on the market, these things are not absolutely essential to survive in most situations. The trick is to start small with inexpensive essentials, and work your way up from there. 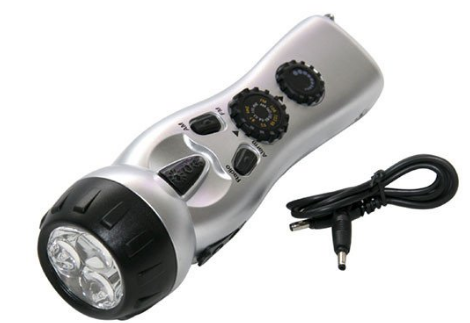 Another crucial piece of advice I can offer is to purchase survival gear that has the ability to perform various functions at once. 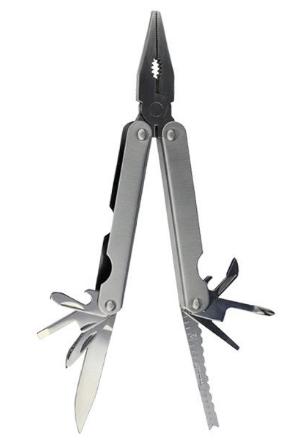 One of the biggest mistakes many preppers make is they purchase survival tools that have only one function, thereby forcing them to have to purchase multiple other devices to make up for it. Even if spending $100 on survival gear isn’t realistic for you right now, there are still things you can do to prep more effectively. For one, look at clearance bins (like ours, here!) , great gear for cheap (right over here! ),and sale items (click me! click me!) to make your dollar go further. Plus, did I mention we have an INCREDIBLE Labor Day Sale right now, where you can get up to 75% off popular survival gear and survival food? Click here to start shopping! It’s also important to start with small investments and work your way up. For example, you don’t need to purchase your entire food supply all at once. But how about, say, purchasing one can of delicious, healthy, protein-packed meat per week/couple weeks/month to start your supply? Psst…we’ve already got a great one here – and you can even choose your meat! It’s also important to look at your budget and see what things you could afford to go without. For example, a few trips to the coffee shop every week could put you well over $20 (especially if you’re buying for multiple people), and one-time expensive purchases that you don’t realistically need can set you back more than you’d expect. Another thing that really can take a toll on preppers’ wallets is paying for the cost of shipping. Shipping costs can range from minimal to extravagant, and yet every purchase pulls your budget tighter and tighter. 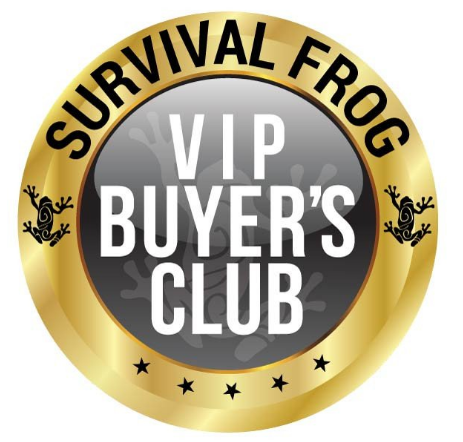 Survival Frog can help you avoid paying annoying shipping charges with our VIP Buyer’s Club monthly membership. For a nominal fee you can immediately begin receiving FREE shipping on ALL future orders on our online store. This will help you leave more money where it belongs – in your wallet! That’s not all – once you’re a VIP member, you’ll start receiving VIP perks, like priority handling and VIP concierge support. You’ll even get discounts and offers that are EXCLUSIVE to VIP members! The best part, though, is that you can purchase this membership on a month-to-month basis, allowing you to fit the perks into your budget as you see fit. Click here on the images below to become a VIP with us. The fact is, regardless of your prepping limitations, there is something in our online store that will help make prepping easier for you and your family. Short on time? 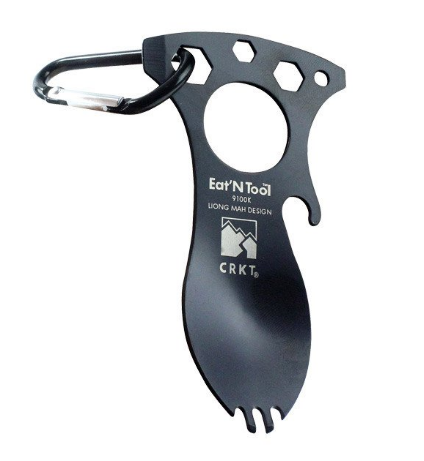 Our website offers lots of advice on each survival tool’s description of how you can use it to help you survive, helping you make sure you’re buying the right gear for you and your situation every single time. We’ve also got an extremely friendly and helpful customer service staff that’s ready and willing to answer any and all questions/concerns you have about our products, saving you time and stress. Short on knowledge or need to learn a new skill? Never fear – you’re taking the first step by reading our awesome blog. We put out new articles every week to help you thrive in a crisis.You can also learn more about what we’re up to by “liking” us on Facebook here. We’ve also got incredibly detailed books and DVDs on our site that’ll walk you step-by-step through processes such as: which foods to stock up on before SHTF, how to survive an EMP, and how to set up a backup energy plan for a total power outage. Short on money? We here at Survival Frog pride ourselves on all of our survival gear being extremely high-quality without the expensive cost. Each of our products is marked with our low price guarantee. Plus, we’re so confident in our survival gear that if you aren’t satisfied with your purchase for ANY reason, you can return it in ANY condition for up to six months! Prepping really hasn’t been easier since Survival Frog came along! First, browse our online store and take advantage of our AWESOME Labor Day sale, where you can get up to 75% off popular survival gear and survival foods! 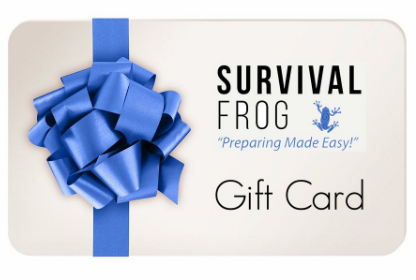 Then, grab a Survival Frog gift card and help a friend, family member, or coworker get better prepared. After all, each of us can do SOMETHING to help in a crisis, and we’re all in this together. Click here or on the image below to pick up a gift card for someone that could really use it right now. 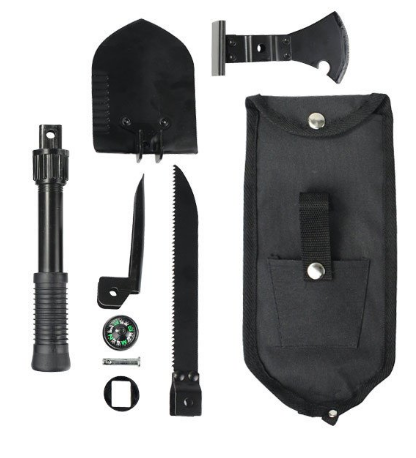 This entry was posted in Emergency Preparedness, Emergency Survival, Family Survival, Prepping, SHTF, Videos and tagged DIY Survival, survival on September 3, 2016 by Survival Frog.